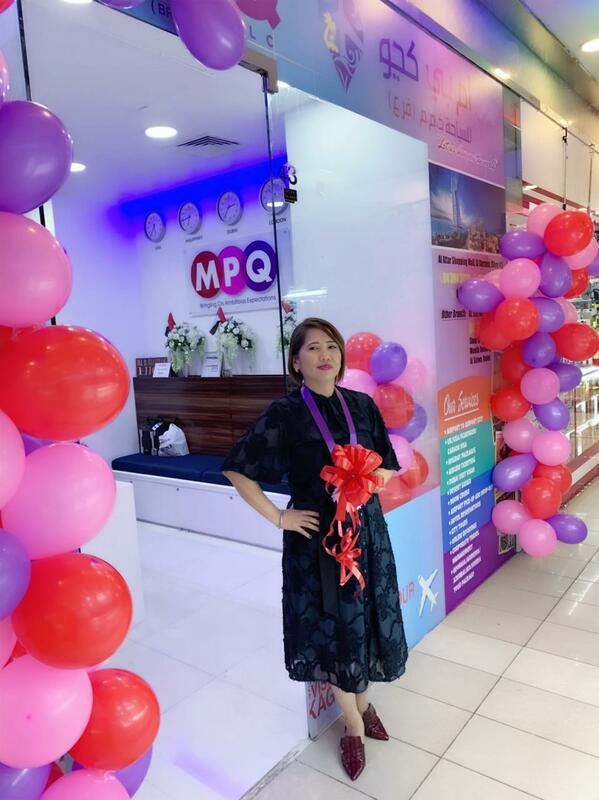 MPQ Tourism has official opened its 3rd branch at Al Karama located at Shop#43, at the Ground Floor of Al Attar Shopping Mall. 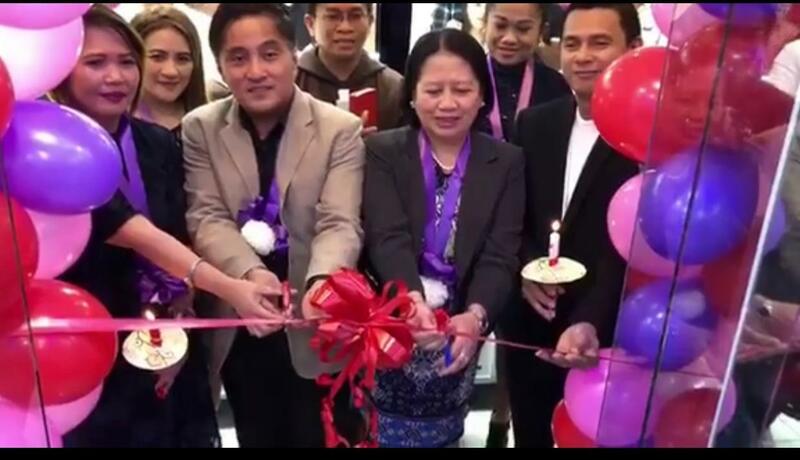 In attendance during the ribbon cutting ceremony were Consul General Paul Raymund Cortes with his wife, Dr. Yasmin Balajadia-Cortes, Labor Attache Atty. 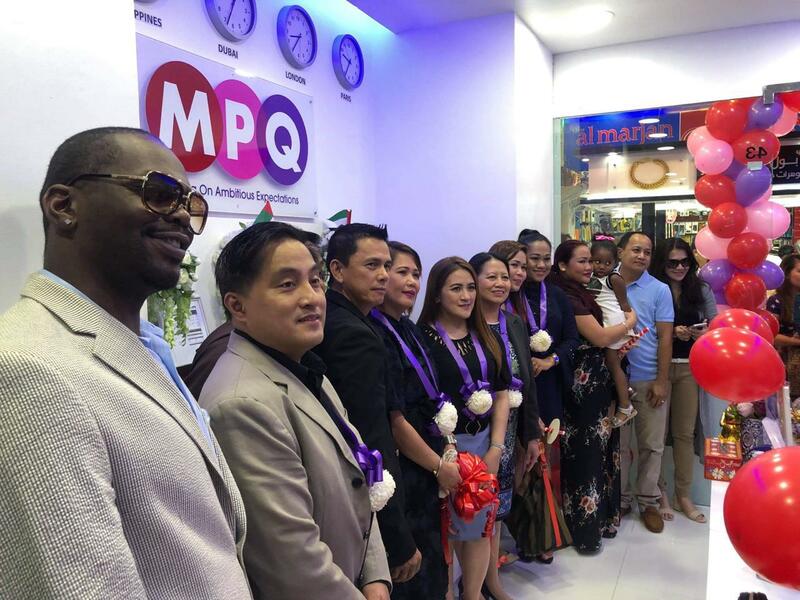 Felicitas Bay, MPQ Tourism owner and founder Malou Q. Prado, together with hundreds of guests in attendance. 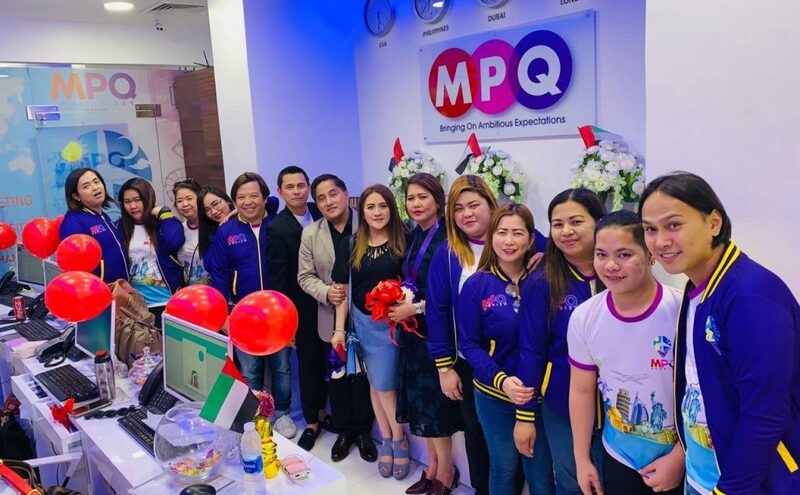 ConGen Cortes said that MPQ Tourism has been instrumental in helping Filipinos here in the UAE with their travel requirements and has since been and inspiring others to have an entrepreneurial mindset. 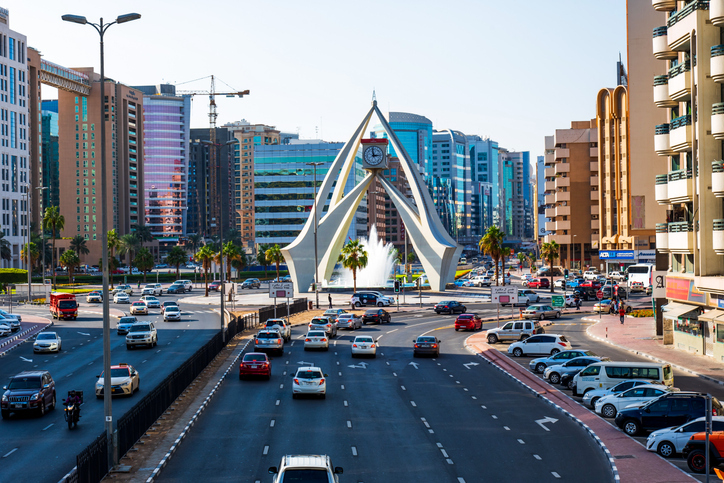 “We all know how MPQ Tourism has helped many of our fellow kababayans in Dubai and the Northern Emirates. We do hope that not only are they able to help our kababayans in terms of visa services, travel services, but also they could inspire all the more our other kababayans to follow in their footsteps. 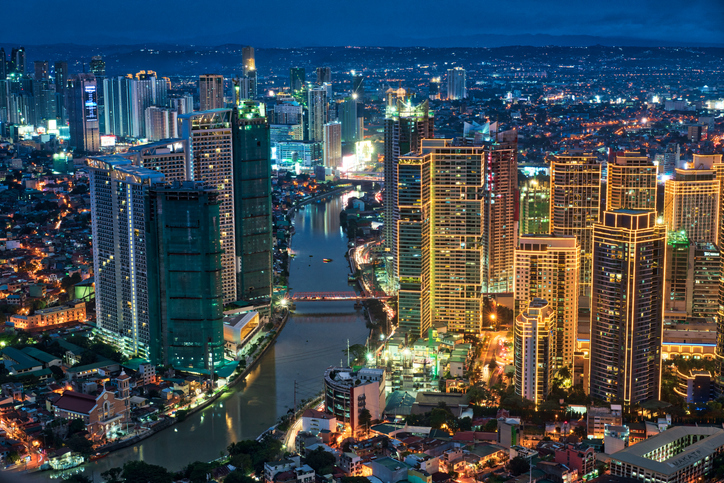 “Now we’ve seen an increase, a growing number of Pinoys in the entrepreneurial world and we do hope that they continue to increase as well and follow the footsteps of Malou and Robert and of course Michelle and Charlie. Mabuhay ang Filipinos overseas at mabuhay ang mga Filipino entrepreneurs!” shares ConGen Cortes.